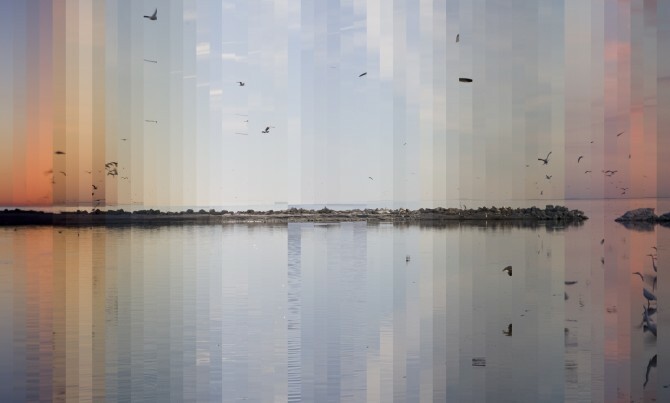 Beautiful renderings of the passing of time. I especially love still imagery that conveys a third dimension like these do. You can get lost in the small moments or marvel at the beauty of the complete piece. And don’t miss the video and additional photos.